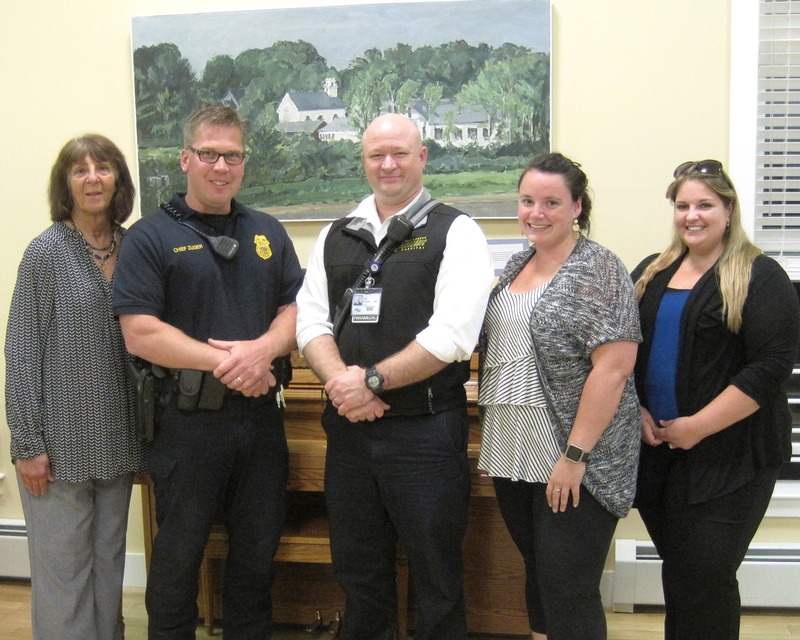 On September 28 the WCA Red Barn hosted another Chief David White Safety and Wellness workshop. Alarmed that New Hampshire ranks second in the nation for the number of opioid-related deaths per capita, the WCA board decided to take a proactive and productive approach to the issue. The result was this educational workshop on Narcan® . Narcan® is an opiate antidote that can reverse the effects of an overdose. More than 25 people attended the program.The group included many safety and emergency officers and personnel. 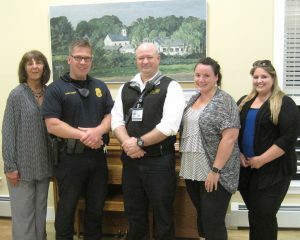 Speakers at the program were, from the left, Pamela Drewniak, EMS and Emergency Prep coordinator at New London Hospital, David Zuger, chief, Wilmot Police Department; Tim Monahan, director of EMS and Emergency Preparedness at New London Hospital; Kyla Pillsbury, captain, Wilmot Volunteer Fire Department; and Kirsten Vigneault, director, Community Health and Emergency Preparedness at the Greater Sullivan County Public Health Network, an affiliate of Dartmouth-Hitchcock. 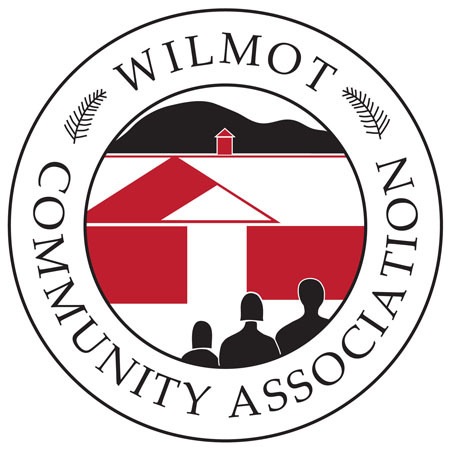 The Wilmot Community Association (WCA) is proud to support the Chief David White Safety and Wellness Series. The series is possible due to generous donations made by family and friends to the WCA in David’s name.